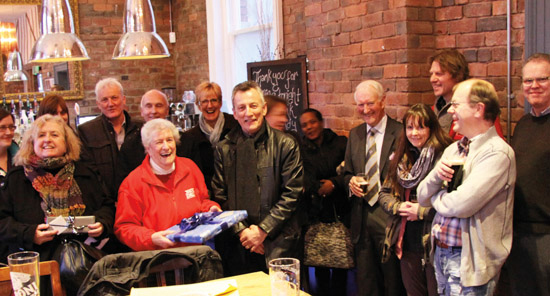 Andy receiving his farewell gifts in recognition of his contribution to the Jewellery Quarter. Although he has been with us for a few weeks now, BDM would like to extend a formal welcome to Andy Munro - dubbed by many as 'Mr Jewellery Quarter'. Andy will be working in a business development role for BDM looking at apprenticeships and tendering amongst other things. Andy has a vast amount of experience, in the development of a number of projects over many years in the area, which he will now be able to bring to his new role with BDM. When writing about Andy Munro it is difficult to find schemes and events that he has not been involved with rather than those he has! Congratulations on all your achievements in the area and good luck in your new role with us at BDM. Many of our management courses and tutors preach the mantra of continuous improvement. 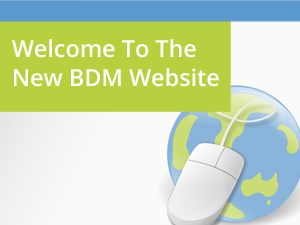 So at BDM, we have taken this on board as 2013 will see the introduction of a snazzy, newly designed BDM website - which, as you can see, is now live. We have found that the old site, whilst being functional and providing all the information needed, is rather prosaic and can sometimes be difficult for visitors to navigate through as the site was not initially built with the vast array of different courses we now have. It is hoped that the redesign will enable visitors to find exactly what they are looking for with each area of study given its own area within the site. The redesign will also enable us to provide much more engaging content on the site with increased use of videos, images and interactive materials to enrich the users experience and aide providing a more sensory means of communicating the contents of each of our courses. Please bear with us over the next few days as we work out the initial kinks and be sure to get in touch by emailing us at enquiries@bdtgroup.co.uk if you notice any errors or experience any problems with the site. BDM is transforming the way we provide our ILM qualifications with the introduction of our new Flexible ILM programmes, launching in January. Over the past few months we have listened to our clients, and feel that the programme will help students and organisations meet their training needs more effectively. The new programme is currently available for ILM Level 3 and Level 5 Qualifications in Management. 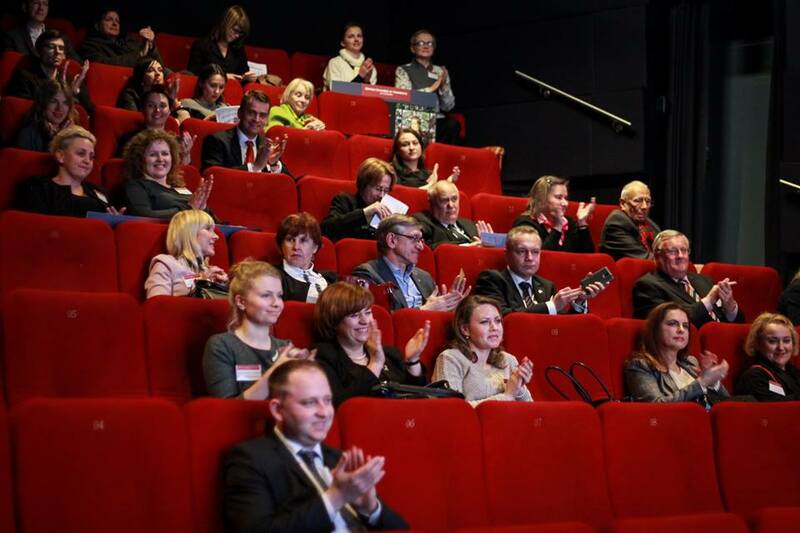 The flexible programme enables delegates to simply transition between Award, Certificate and Diploma. The new programme means a different unit will be running every month at both Level 3 and Level 5(See Course Schedule) enabling anybody to start either an Award (2 Units), Certificate (3 – 4 Units) , Diploma (7 – 9 Units) or even any individual unit each month. This Flexible programme takes the risk out of completing one of the courses, by all means if you would like to book straight on to a diploma and benefit from our generous prices the you can, however if you are unsure and do not want to commit to the length and cost of the diploma then simply take an individual unit or Award (just two days) and pick up additional units when you like.